HomeIsuzu Motors India Pvt. 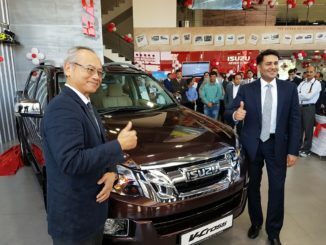 Ltd.
Isuzu Motors strengthen its dealership network in Punjab. Inaugurates a new dealership facility in Chandigarh Tricity.